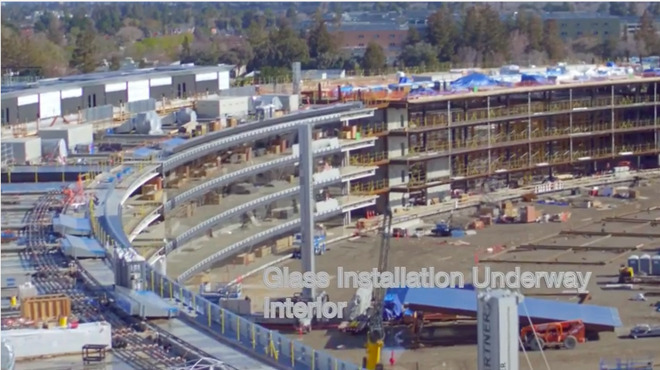 A drone operator has published an aerial video captured throughout Apple’s Campus 2 construction site, showing extensive progress including the beginning of interior and exterior glazing installation and the ceiling covering what will be the company’s new on-site theater. 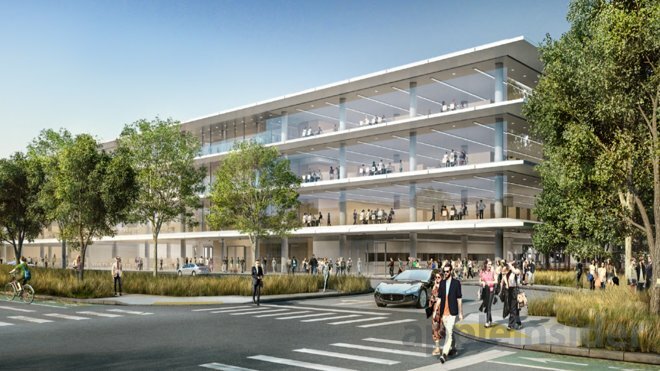 There’s also a quick glance at the Phase 2 buildings rising around the periphery of the main campus, depicted in the rendering above and previously detailed as a research and design group large enough to build and test vehicle prototypes. This entry was posted in Apple news and tagged Apple Campus 2. Bookmark the permalink.